Two avoidable contacts from competing cars early in the race, destroy AT Racing’s podium ambitions. With just eight laps on the board there was an incident between the no16 Panis Barthez Competition Ligier and the no9 AT Racing Ligier at T8 causing the first Full Course Yellow to recover the stranded cars. Alexander Talkanitsa junior was able to get the car back to the garage but a longer stop was necessary to clean the car. Already out of contention, Alexander Talkanitsa senior jumped into to get as much milage as possible in a new car. At 2hours and 50 minutes to go a collision between the no2 United Autosports Ligier of Sean Rayhall and the no9 AT Racing Ligier of Alexander Talkanitsa brought out the second Full Course Yellow. The no2 United Autosports Ligier receives a stop go penalty as a result. The car sustained serious damage and could not continue the race. 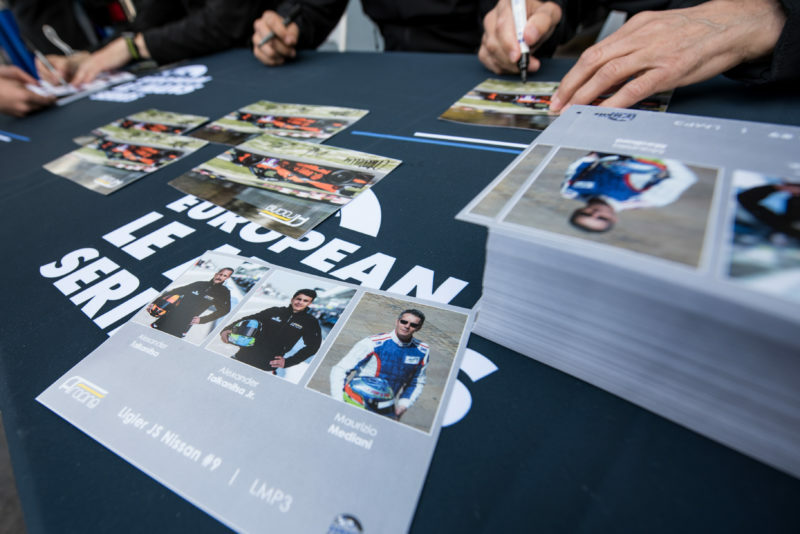 The team now begin preparations for the Road to Le Mans that takes place 17 – 18 June, with the next ELMS race, a home race for AT Racing, in Austria on 23 July.